As discussed in the first post on glass, Architecture is one of those words that is difficult to define. It is the creation of form which evokes emotion through its composition of materials. Some of these materials are structural and some are cladding. Steel is a versatile material which can be both. I would like to explore two areas - the evolution of the material and the manner it is used today. This post addresses the former while the next post will address the latter. For thousands of years concrete and masonry were the materials of choice in architecture. 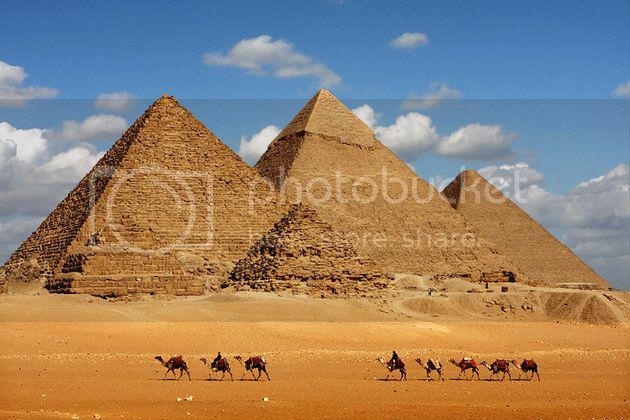 The Egyptians, Roman, and virtually all subsequent civilizations embraced these materials. These materials were strong in compression but weak in tension, resulting in visually solid and heavy structures. In tall buildings, the distribution of the loads meant that the walls on lower floors were very thick and widows were used very sparingly. It must have been something truly extraordinary when Gustuv Eiffel's tower soared into the Paris sky. Despite its magnificent size, the wrought iron structure was so light and airy. 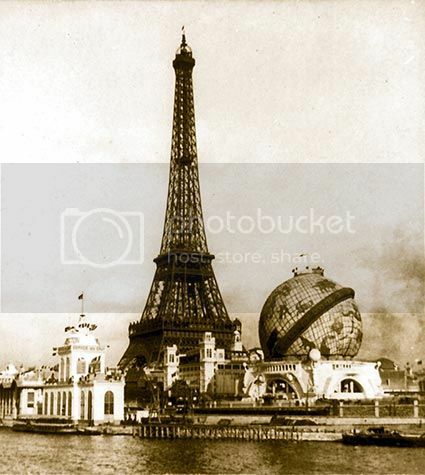 This identifying monument of the 1889 World's Fair was many years in the making. In fact, the Tower was the last monumental structure made from wrought iron. Even as its properties were being pushed to the limits in France, they were being fundamentally changed across the ocean in America. Willam LeBaron Jenny was a leading Chicago architect, trained as an engineer. 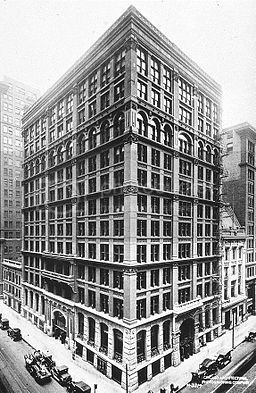 The wrought iron frame of his ten story Home Insurance Building had already reached six stories when he learned of an amazing discovery. Carbon added to iron resulted in a much stronger material - steel. Jenny immediately made the switch to steel, even using it on the remaining four floors. The use of steel for the skeletal frame of the building had obvious benefits. It allowed for quicker construction, thinner walls and thus more efficient space planning. It allowed for the curtain wall, where virtually any material could be hung on the frame - terra cotta, masonry, granite, and glass. It permitted more light into the depths of the buildings and allowed developers to build ever taller buildings. The race to the skies was on. Steel proved to be a very versatile building material. Not only could it be formed into shapes that mimicked wrought iron, it could be formed into new shapes or combined with other materials, taking advantage of its unique characteristics. The mid-century architect Ludwig Meis van der Rohe viewed steel differently than his predecessors or most of his contemporaries. In his desire to boil architecture down to only its most basic components, Meis chose to use only steel and glass as the curtain wall to many of his buildings. 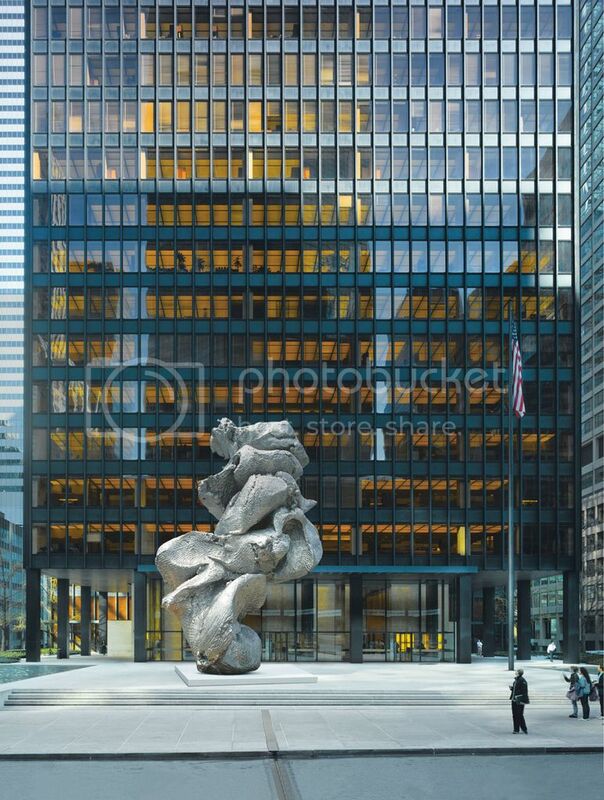 The Seagram Building is an ideal example of his minimalist approach. Steel has continued to be used in building frames and facades in increasingly interesting ways. We'll continue our exploration of this versatile building material in the next post ...... The Impact of Steel.